© Onour Moustafa Achmet. All rights reserved. 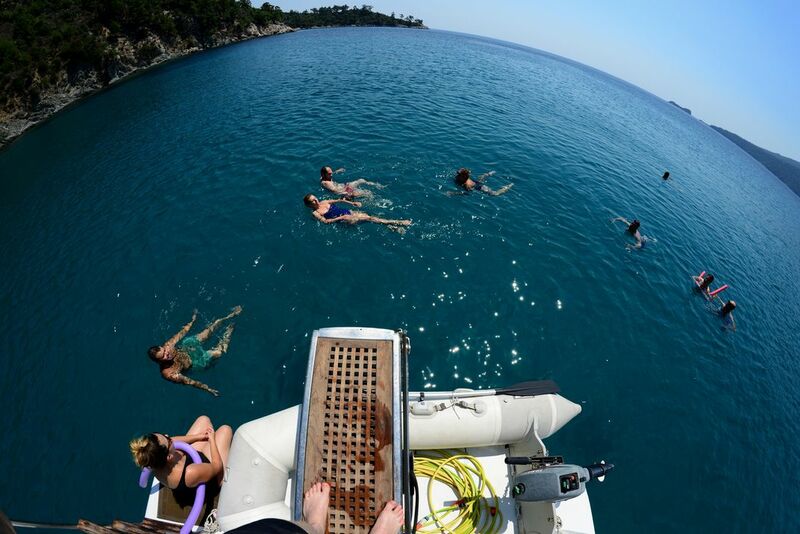 Fisheye capture of people swimming at bay from the boat. Date Uploaded: Nov. 30, 2018, 2:32 a.m.